Existence of crosscutting concerns scattered or tangled in the source code complicates the software maintenance, evolution and reuse. 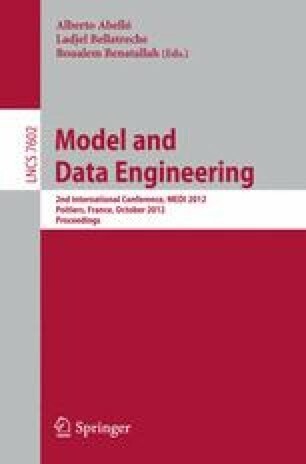 To support the improved modularity of software systems, taking advantage of the benefits of aspect-oriented paradigm, several approaches aim to identify the crosscutting concerns, to allow their modeling in aspects. In the absence of early detection of these crosscutting concerns, they tend to be overlooked and become closely linked, not allowing developers to identify optimal design. We propose in this paper a new approach for identification of crosscutting concerns at the architectural level. The architectural model considered is represented by classes and sequence diagrams. The sequence diagram carries semantic information, which consists in interactions between objects of the software system, and the chronological order of execution of its tasks.